The state has been busy this week on actions addressing GenX! respond to DAQ in writing and demonstrate to DAQ’s satisfaction that emissions of GenX compounds under alternate conditions proposed by Chemours will not cause or contribute to violations of the groundwater rules. If Chemours does not submit a timely response or if DAQ finds their response unsatisfactory, DAQ will proceed with modification of the Permit to prohibit emissions of GenX compounds, effective on the date of the modification. 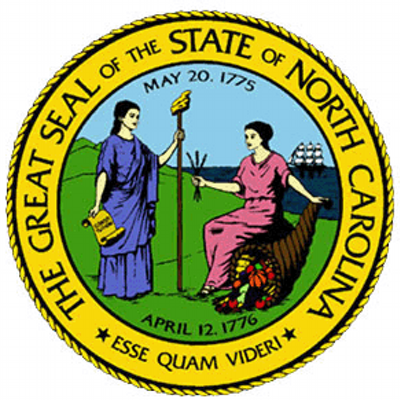 Governor Cooper released his short session budget recommending a total of $14.5 million for the Department of Environmental Quality (DEQ) and Department of Health and Human Services (DHHS) to address the safety and quality of North Carolina’s water and environment. The release notes that “…since 2013, DEQ has seen 77 positions eliminated from water quality and water resources, and a 45 percent reduction in water quality and water resources permitting, enforcement, and compliance staff, which has contributed to a backlog in permit requests. The state-funded North Carolina Policy Collaboratory announced $430,000 in grants for three research projects to address emerging contaminants in North Carolina, including GenX.